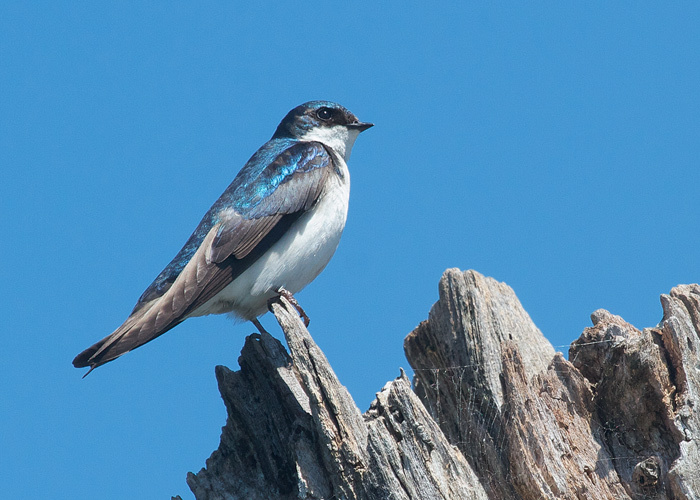 A tree swallow the color of distilled sky perches on a snag over the water. Thayer Birding Software's Gold Edition DVD is a great resource. Use it on your PC computer. 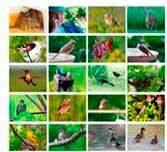 Enjoy photographs from world-class nature photographers along with songs, sonograms, videos and maps.